Make a donation of any amount! 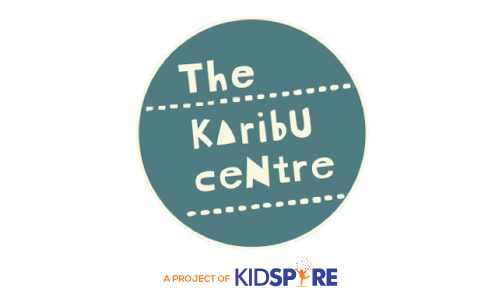 The Karibu Centre is a project of Kidspire 501(c)(3) EIN 93-1065518. If you would like to give by check please send your donation to: 3300 NW 185th #127, Portland, OR 97229.